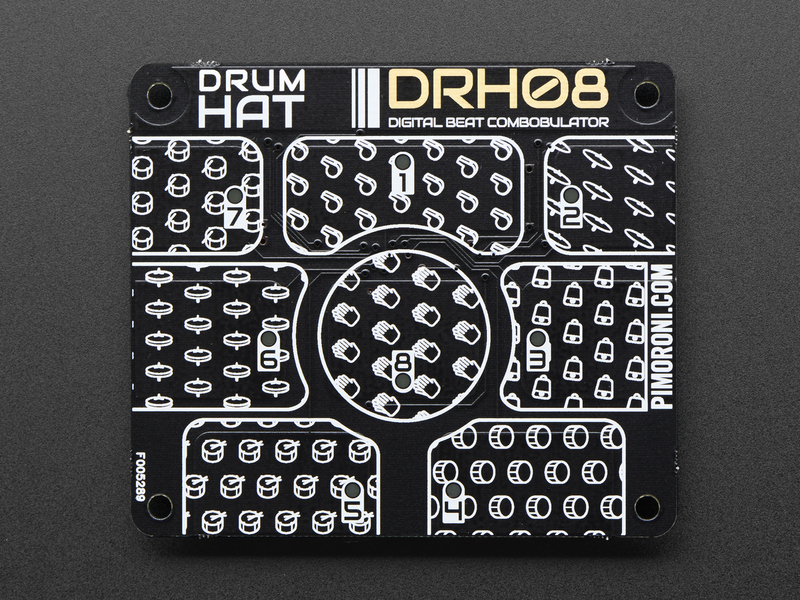 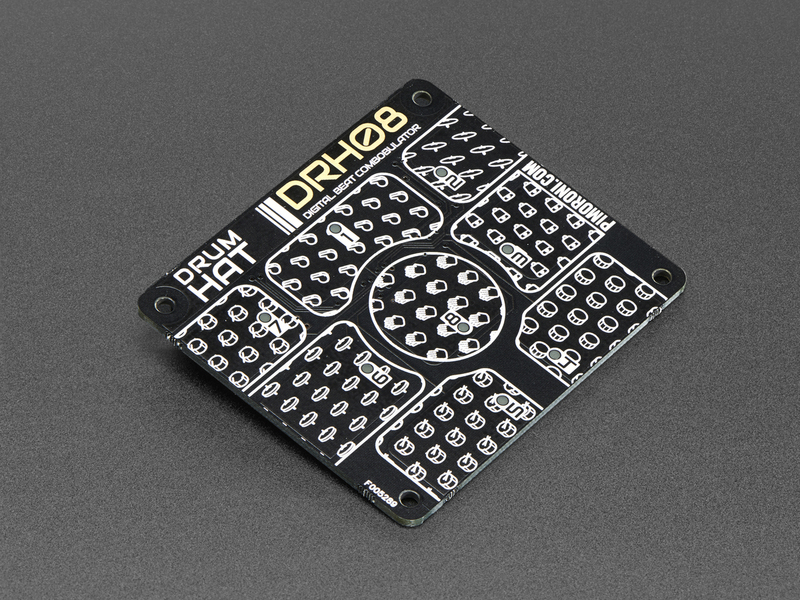 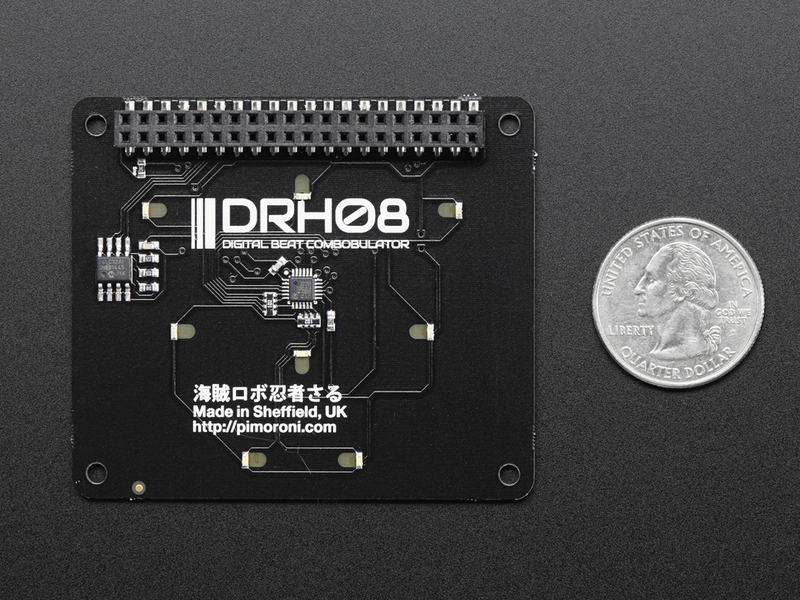 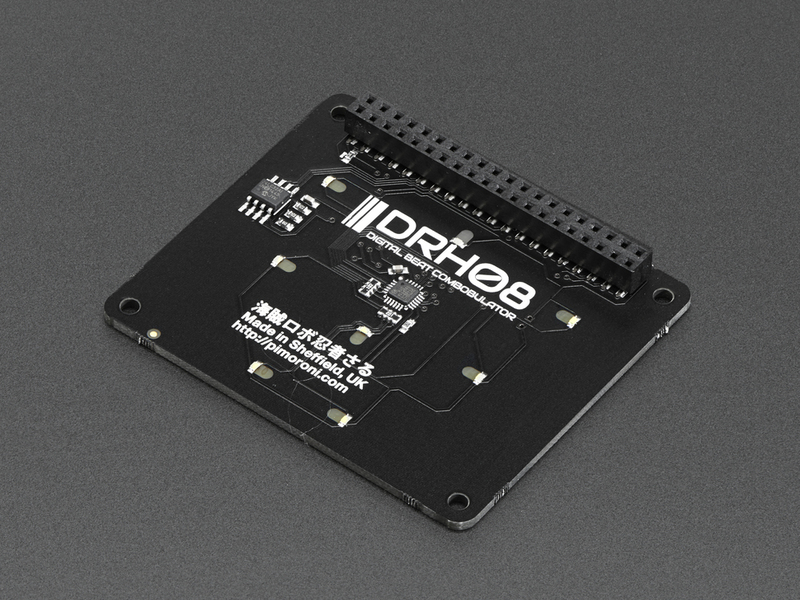 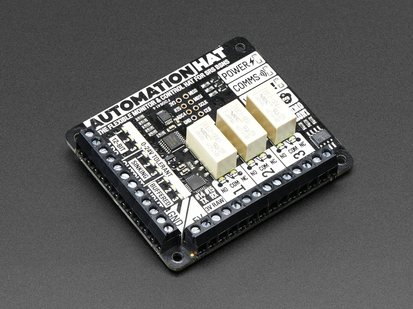 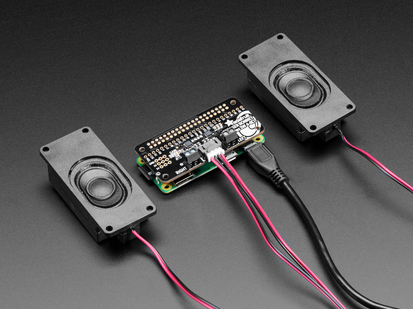 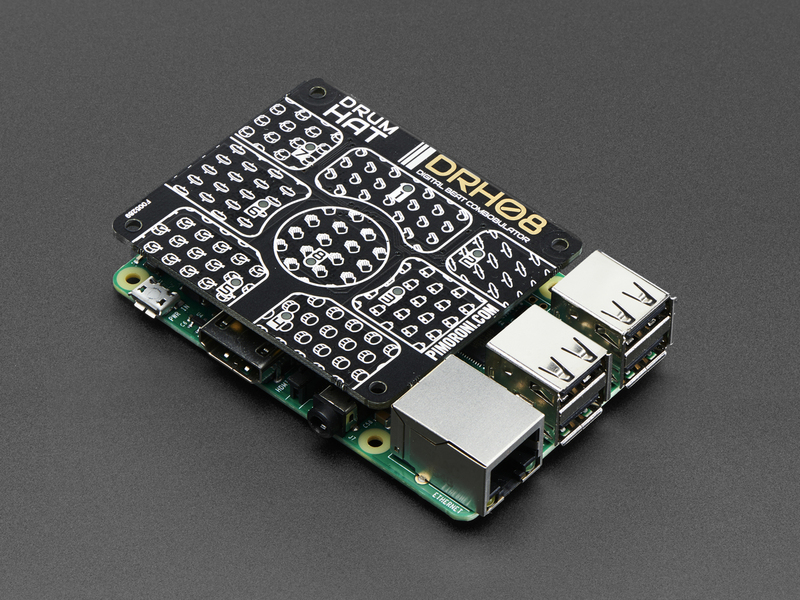 The Drum HAT is compatible with Raspberry Pi 3, 2, Zero, B+, and A+ (any Pi with a 2x20 connector) and comes fully assembled with a treasure trove of examples to get you started. 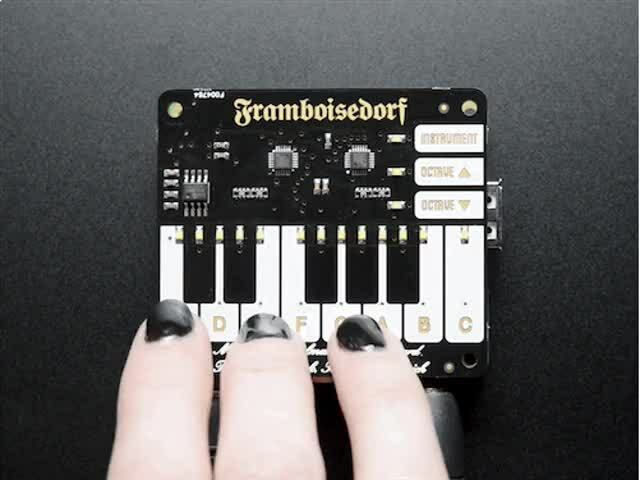 For all you Pro's wanting to take this a step further, you can also make your Drum HAT output regular MIDI commands with a USB to MIDI adapter and take charge of your hardware synth gear. 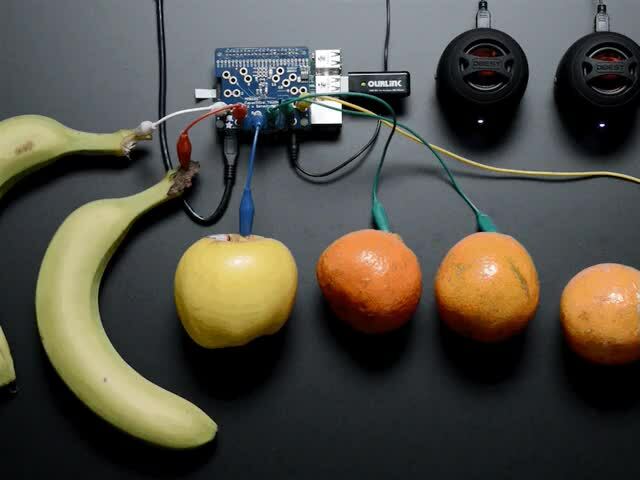 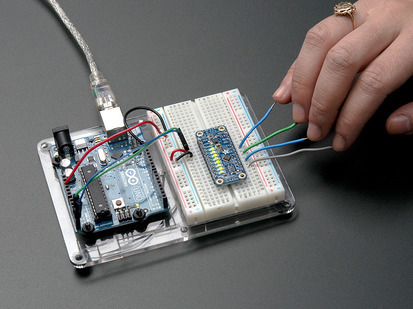 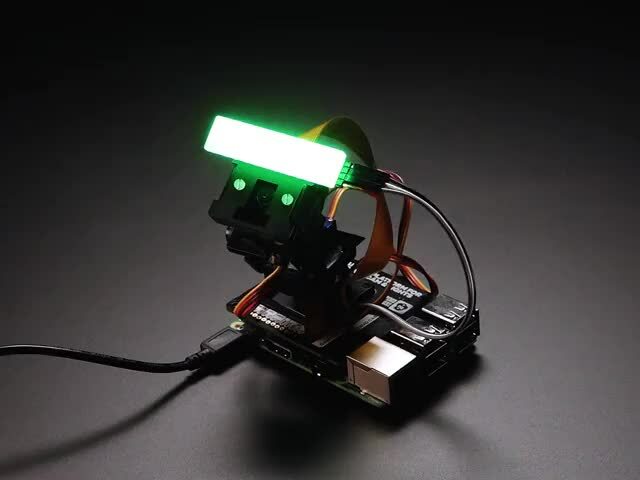 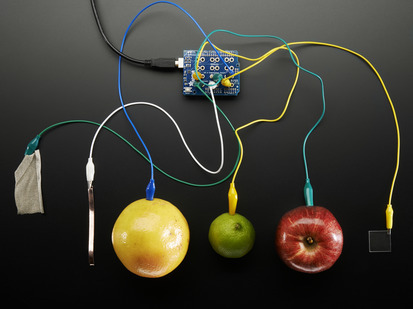 Head on over to the Pimoroni Drum HAT GitHub repository to find a Python library, examples for PyGame and Python MIDI and more! 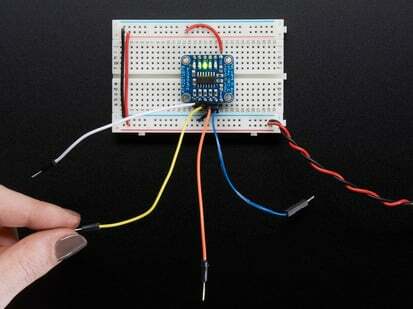 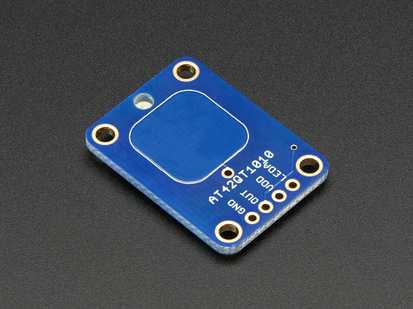 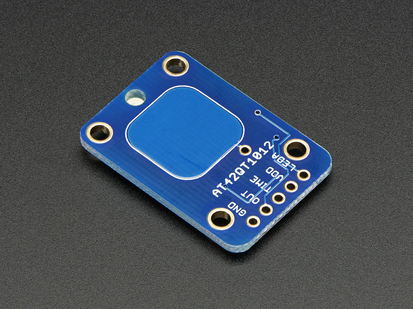 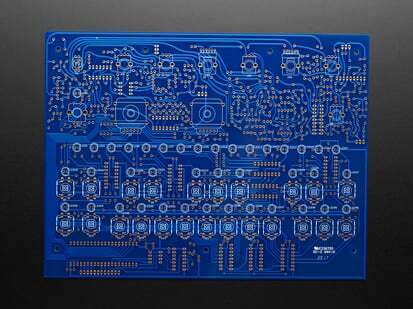 Product Dimensions: 65.0mm x 56.5mm x 7.0mm / 2.6" x 2.2" x 0.3"